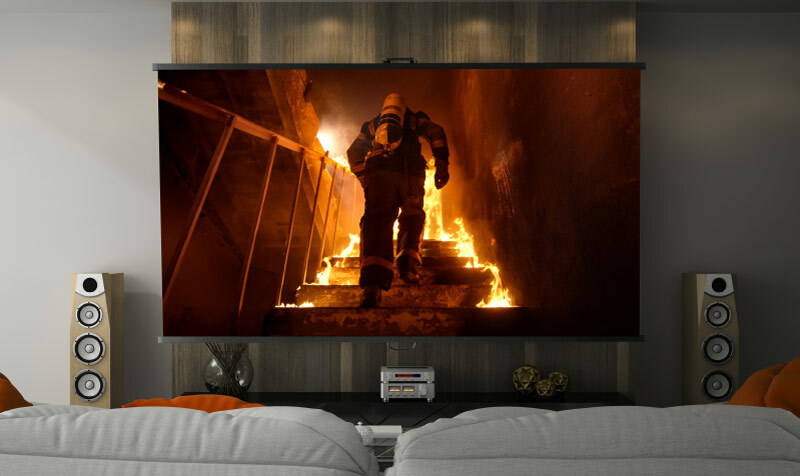 Get ready for true 4K HDR with cinematic wonder like you’re in an authentic digital cinema. 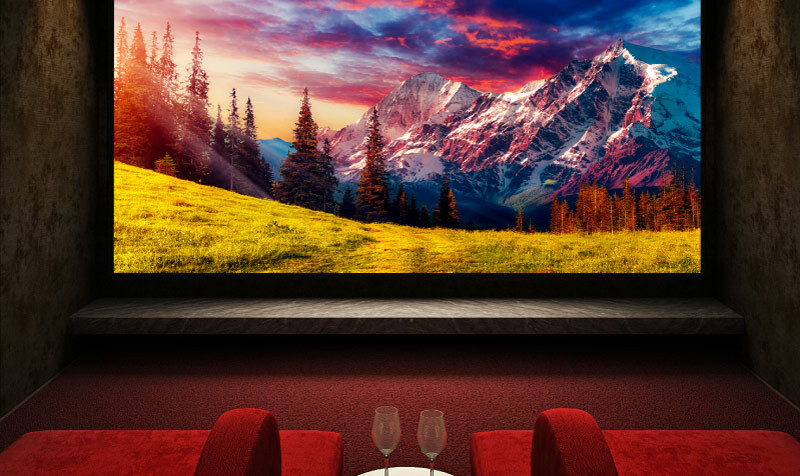 For audio-video enthusiasts who want to take in every little detail for truly cinematic experiences, enjoy the super-wide DCI-P3 color space with film-like texture and playback as directors envisioned, BenQ HT5550 4K HDR CinePrime Projector with CinematicColor™ technology ushers awe-inspiring movie magic into your personal AV room. 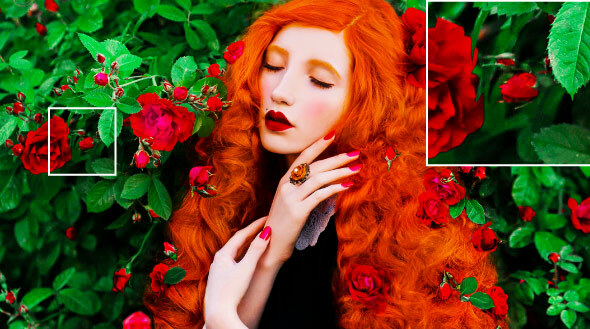 Enhancing optimal colors for precise picture quality, BenQ CinematicColor™ technologyreachAmerican film industry’s 95% super wide DCI-P3 color space, covering far greater visible spectrum than Rec. 709. With DCI-P3, HT5550 perfectly reproduces authentic cinematic quality with wide and precise coloraccuracyashowthe directors have originally envisioned. Using special instruments and software, HT5550 is tested and adjusted for precise D65 color temperature, gamma, black level, white level, neutral grey, RGBCMY color tracking, hue, saturation, brightness and output based on ITU-R Rec.709. 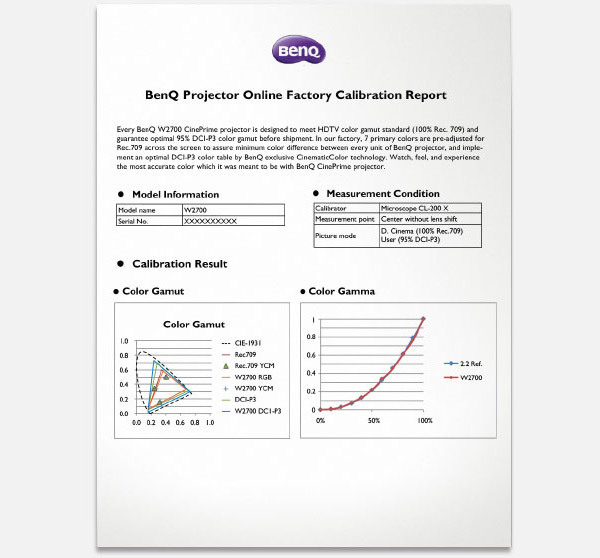 All data from multiple interfaces is compiled for individual factory calibration reports, guaranteeing 100% Rec.709 with Delta E<3*, also implement an optimal DCI-P3 color table by BenQ exclusive CinematicColor technology to reproduce authentic colors of Hollywood films. 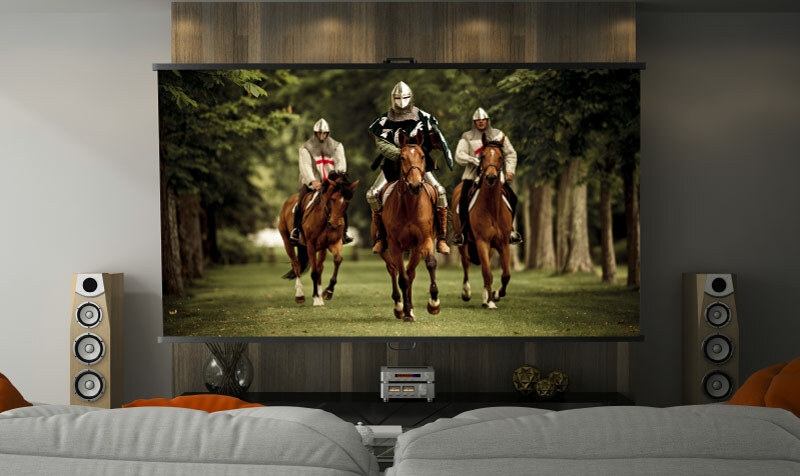 To achieve fully personalized home cinema experiences, HT5550’s optimized movie modes are tailored to provide authentic cinematic colors as directors intended in environments including professional AV rooms and living spaces. 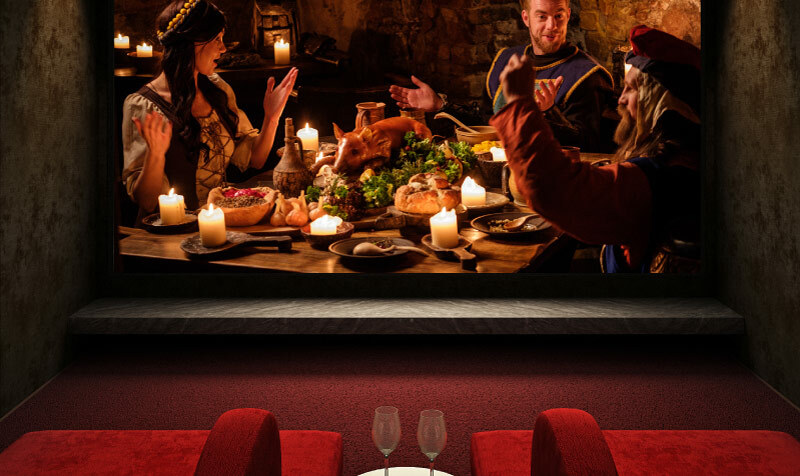 Producing 4K UHD 3840x2160 resolution with 8.3 million distinct pixels for each frame, HT5550 utilizes the new generation 0.47” single-DMD DLP technology to minimize the projector’s sleek, compact profile for modern lifestyles. 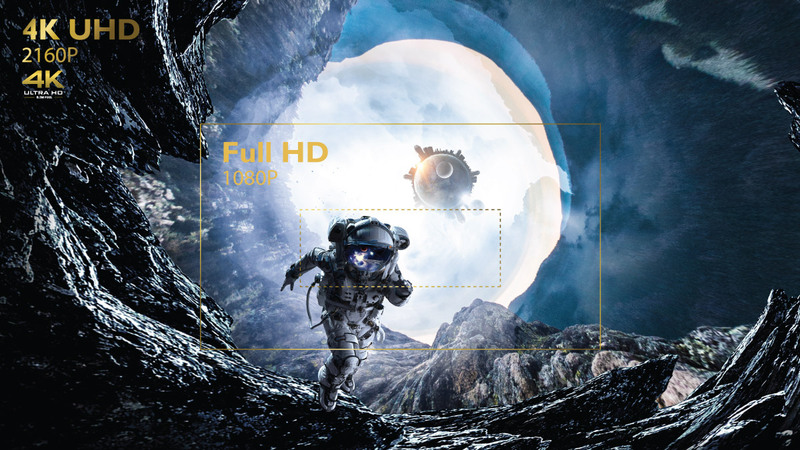 With four times the resolution of Full HD 1080p, 4K UHD reduces pixel blur for awe-inspiring clarity and crisply defined fine details. Upgraded with a dramatically wider frequency range from stereo 10-watt audio housed in a resonant sound chamber for deep bass and soaring highs, BenQ CinemaMaster Audio+ 2 audio-enhancing technology also provides exclusive EQ algorithms for pure clarity and sensual sound quality as used by Hollywood studios. HT5550 offers H/V lens shift to fit perfectly into any room with a dynamic range of projection distances and heights. And the 1.6X big zoom offers a wide range of throw distances to significantly increase installation flexibility for diverse mounting and placement options, easily turning any space into a truly inspirational home cinema.